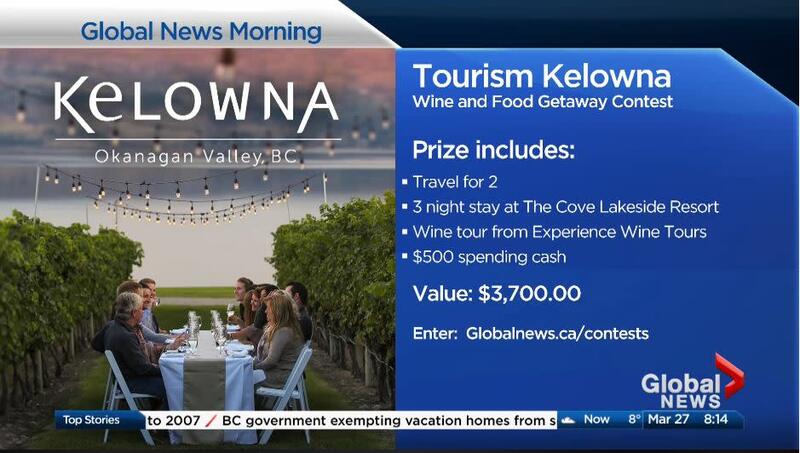 Tourism Kelowna's Global Morning Contest a Big Success! Tourism Kelowna&apos;s Global Morning Contest a Big Success! Tourism Kelowna and Global Television&apos;s Morning Show partnered on a week-long promotion to inspire viewers to travel to Kelowna and area, and gave viewers the chance to win an opportunity to travel here to experience it for themselves. Running across BC, Alberta, and Toronto between March 26 and April 1, the promotion received over 21,000 entries, which was 200% higher than our intended benchmark. 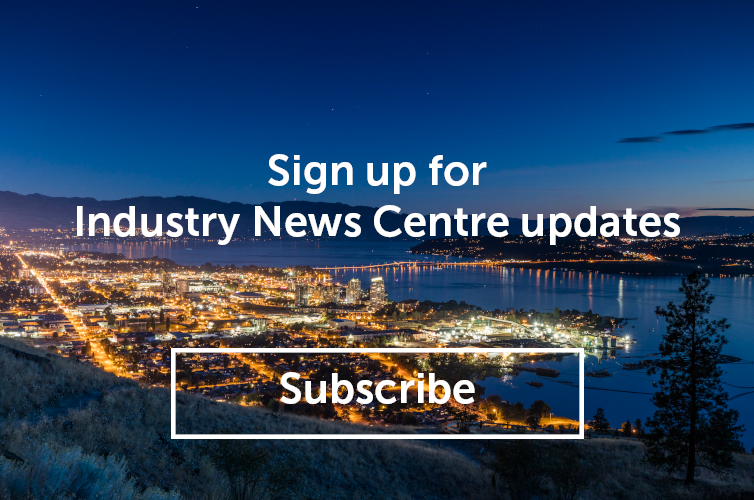 The contest page received over 27,696 page views and over 7,700 requested more information from Tourism Kelowna. The promotion was also shared on social media, reaching over 22,000 people. Thank you to The Cove Lakeside Resort and Experience Wine Tours for offering prizes to the winner of this contest. If you have any questions or would like to know more about our marketing and communication strategy, please contact Chris Shauf at chris.shauf@tourismkelowna.com.